Celebrate your little one this year! These postcard-style, ready to write kids birthday invitations are a fun and festive way to let guests know the details about an upcoming party. Both sides of the cards show multi-coloured plastic balls in vibrant blues, greens, reds, pinks, yellows, oranges and purples, making them perfect if you’re throwing a soft play party. The front of each invite shows collage-style cut out letters in bright colours that spell out “Birthday Party”. On the reverse side of each card, there are dotted lines on which to write in information about the event. Just make sure to include your child’s name, the date, time and location of the celebration and how friends should RSVP. 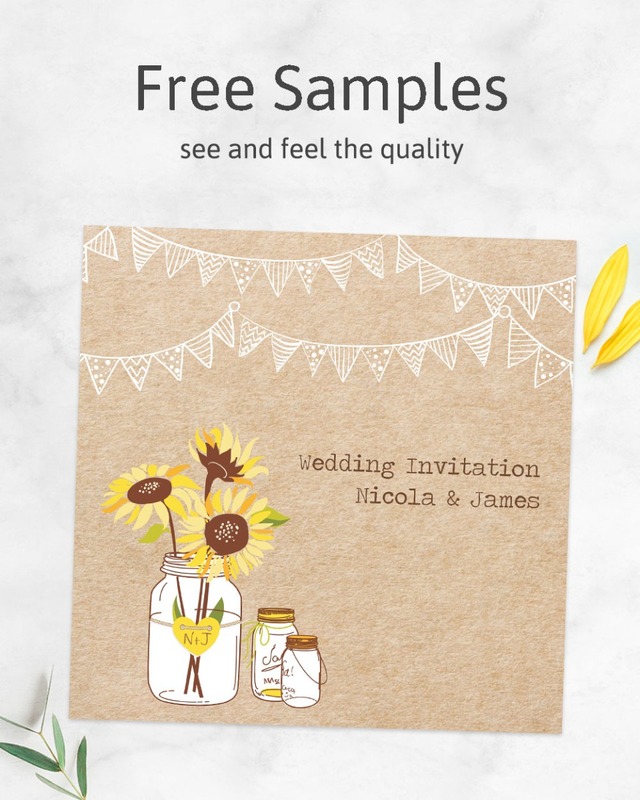 ~ Invitations come supplied in packs of 10, with 10 thick white envelopes.